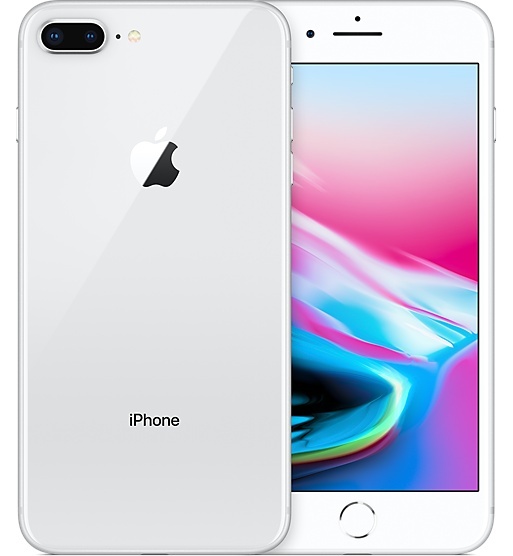 This is one of the latest smartphone in the Apple family and it has improvements to all of the functions you love the most. It is an all glass case – perfect for wireless charging! A new, bigger and better 12MP camera, its splash resistant, has a longer battery life, and the portrait mode in the camera takes the best photos! Available now also in the new Jet Black colour as well your favourites black, silver, gold and rose gold.